Inventory Liquidations…your place or ours? 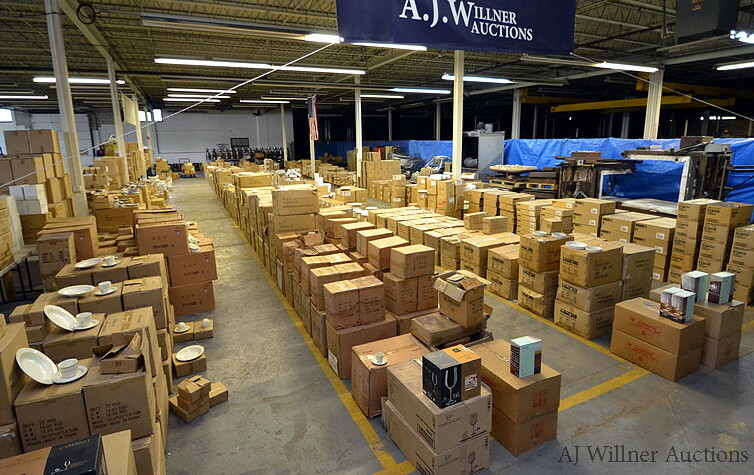 Situated conveniently just off Route 80, five miles from the George Washington Bridge the AJ Willner Auctions 90,000 square foot, warehouse facility is conducive for hosting regular indoor auction events. We securely store inventory on behalf of several government agencies and principals of private corporations who require an auction venue. Our facility features ample space for both indoor and outdoor storage. With three loading docks and two drive-in doors we can equally accommodate clients in a variety of industries. We regularly sell vehicles, construction equipment, inventories and commercial equipment all from this facility. 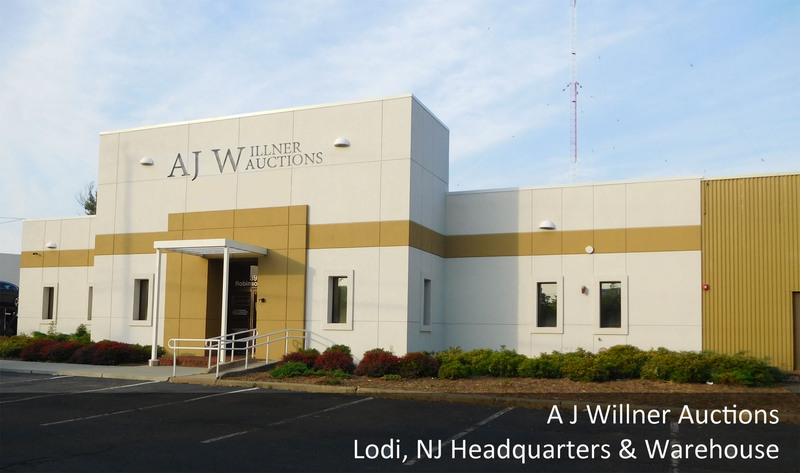 ​Should you or your company, require liquidation services, contact AJ Willner Auctions today for a confidential discussion.